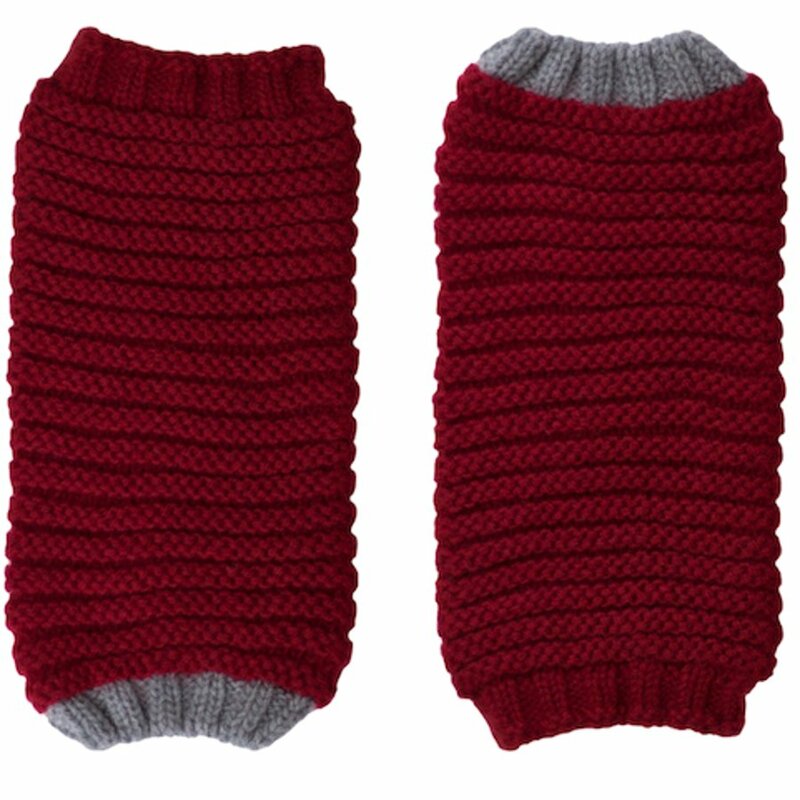 Cosy and practical, these red fingerless mittens are knitted in soft cashmere merino in an eco-certified yarn, and toasty warm. Keep your fingers free but keep your hands warm. Easy to bunch up these cuff gloves under your jumper or coat. Reduce the risk of losing these gloves as you won't need to take them off to use your phone. 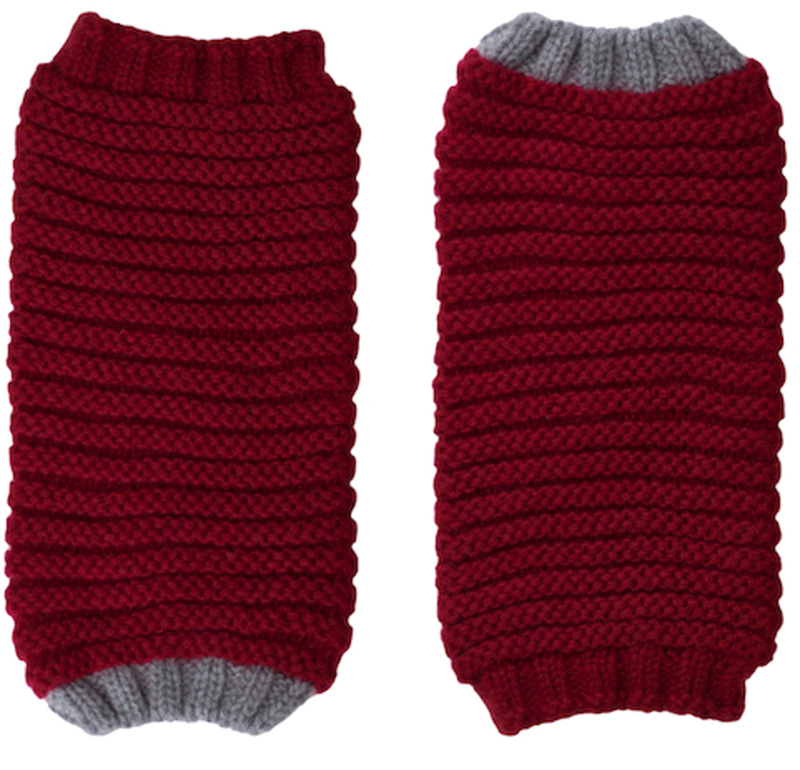 The Ally Bee Eco Cashmerino Cuff Gloves - Red & Grey product ethics are indicated below. To learn more about these product ethics and to see related products, follow the links below. 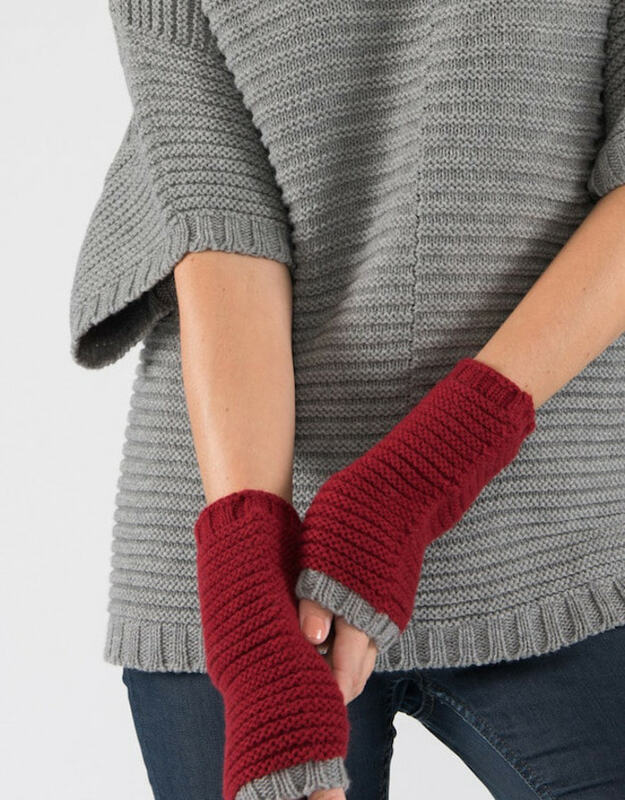 There are currently no questions to display about Ally Bee Eco Cashmerino Cuff Gloves - Red & Grey.